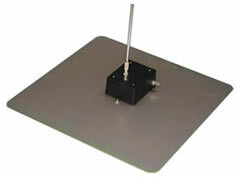 Low Frequency, Active Monopole Antenna ideal for low frequency measurements. 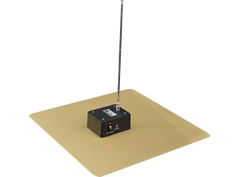 A.H. Systems' Active Monopole Antenna provides superior performance in electric field measurements. 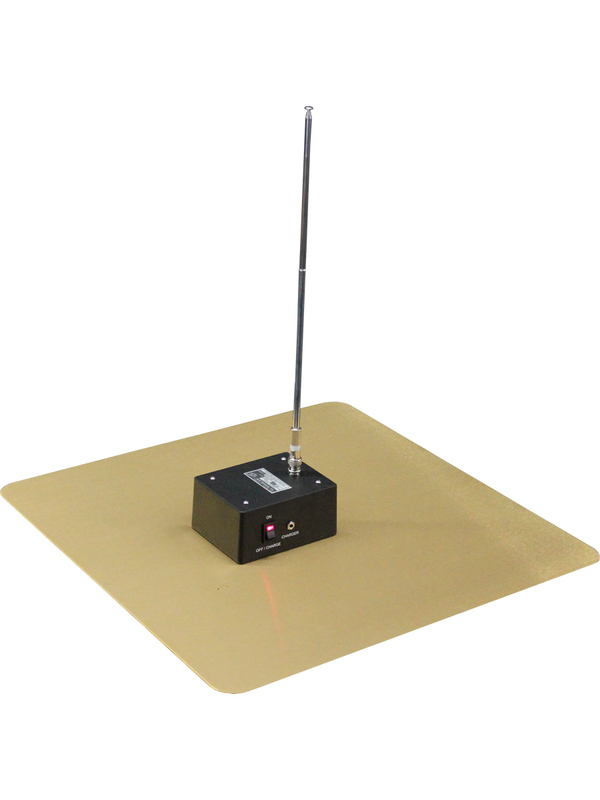 The Active Monopole Antenna can drive any receiver with 50 ohm input impedance and will perform FCC, MIL-STD and TEMPEST tests. The SAS-550-2 includes a battery pack and charger for open field test sites that may not have ready access to outlets. * Calibration data and certificate included. Carton size: 21" x 21" x 5"
The ECF-10 is a 10 pF capacitance fixture used for system checks and calibration of the active monopole antennas. One of the functions of the matching network is to convert the high impedance input of the antenna element to the 50 ohm impedance of the measurement receiver. 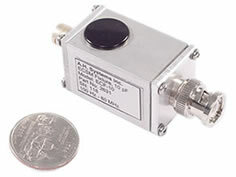 The 10 pF capacitor ensures that the correct source impedance is present during the check.